Industry Trait Leader for eye muscle depth. See table below. 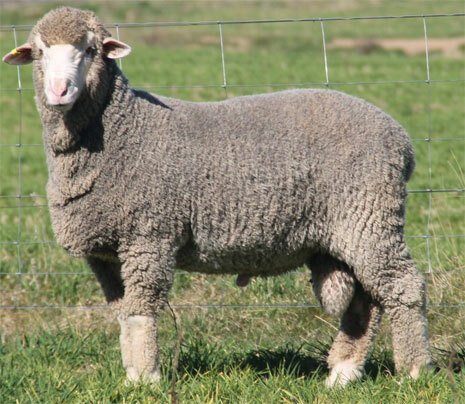 In our 2016 Ram Sale BL 296 has sired half the sale team in his first year of breeding.